Luxury lines offering some of the finest designer furniture and accessories in the industry. Sold exclusively to the tradeCustom capabilities ensures that the perfect piece can be created for any application. Our expert showroom staff will assist you in specifying an entire project or just that one special piece. 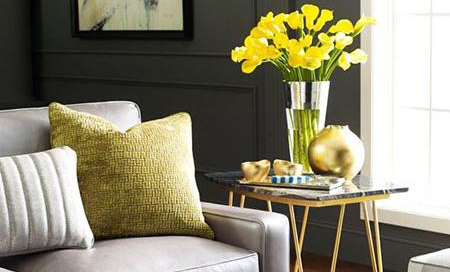 Browse our complete collection of furniture and beautful accessories for any room. 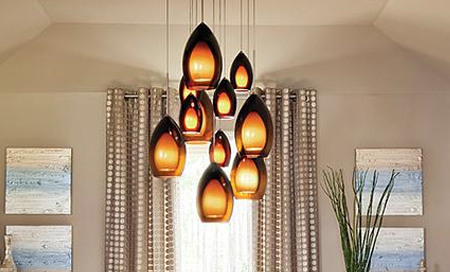 Browse our complete collection of interior & exterior lighting solutions. 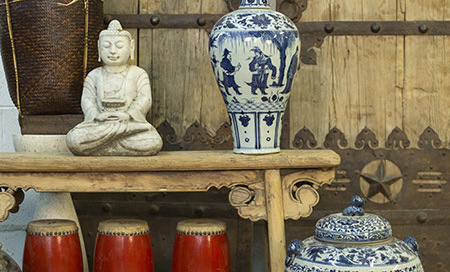 Travel the world with our collection of exotic imports. I can count on C.A.I to specify products and provide me with the best discounted pricing available at a moment’s notice. Glen and Amanda go above and beyond to fulfill my needs and project objectives. I highly recommend C.A.I. Designs to all designers, contractors, builders, and architects! Working with Mary Pat at CAI is delightful. She understands the client's needs immediately, knows the necessary sources, compiles all info for me, the designer, and orders. Absolutely responsive!! A delight to work with- a thorough professional with a fun personality. CAI Lighting is our design firms "go to" lighting partners. They offer a fabulous selection of lighting options and have the expertise and resources to help us with our client’s custom needs as well. The follow up we receive from their team before and after the sale is excellent! CAI is by far my company of choice to purchase lighting from. Melissa and her team are top notch! They respond very quickly and go above and beyond to help. I know that Melissa has other clients, but she makes me feel as tho I am always a priority! CAI Lighting is one of my favorite showrooms! Their exceptional client service has made my projects turn key and seamless. I am very grateful for their knowledge and wonderful approach to lighting design! As a designer for 28 years I have many options of showrooms to pick from and I have to say yours is my "One and Only"! Your showroom has current trends, quality and the BEST SERVICE, which in our industry is key. So thank you for being the BEST! When starting a new project, CAI Chicago, is my first stop. The showroom is a wonderful resource for me and my clients. The vendor selection at CAI is expansive, offering great furniture, lighting and accessory lines. Steven is always ready to show me new vendor offerings and assist with project selections. Steven and the CAI staff are resourceful, responsive and a pleasure to work with!